24 Hour Chemist - Hardings Pharmacy Annerley, Brisbane. The Pharmacy of the Year Awards recognise community pharmacies that are highly motivated, innovative and have adaptable business models. 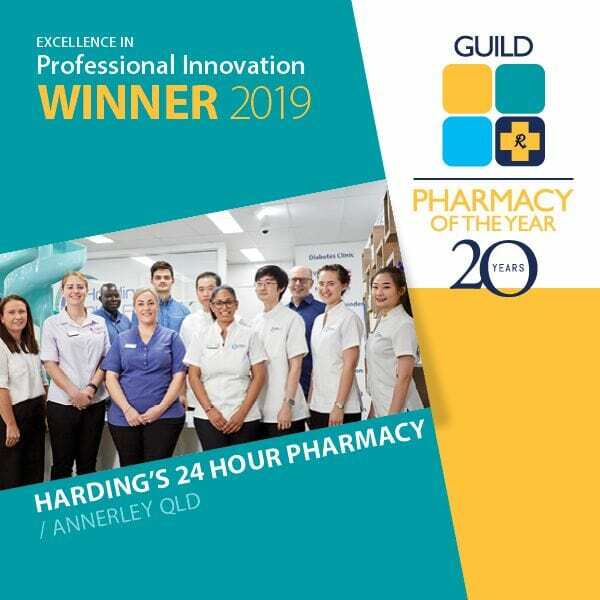 We are elated to announce that we are the winners of the 2019 Guild Pharmacy of the Year Award for Professional Innovation. 2019 Quadrivalent Flu Vaccines available now! 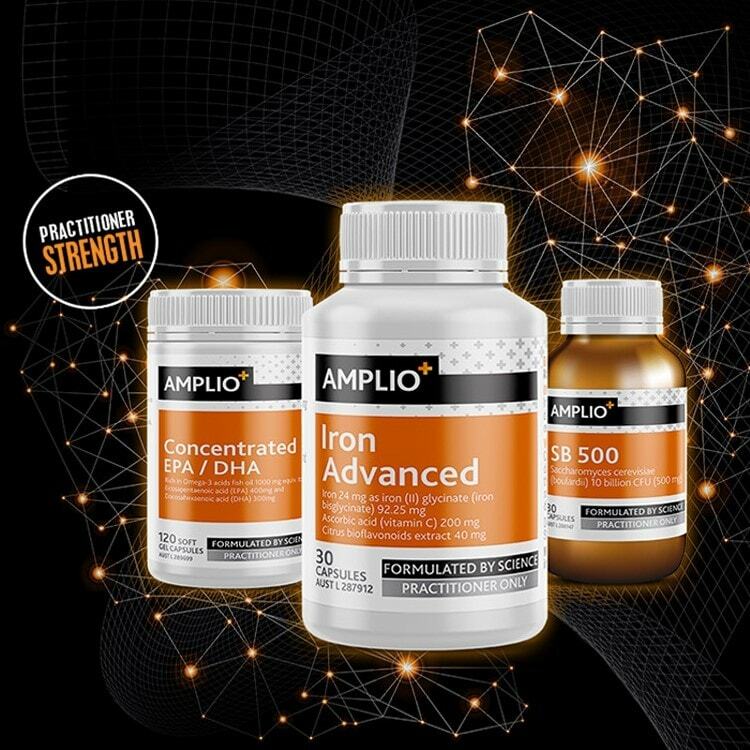 Available at Annerley & Murrumba Downs. To earn great rewards on your in store purchases! We have been providing the highest quality health care and medicine advice since 1983. Located next to the Annerley SmartClinics Medical Centre, Hardings can fill your prescriptions and will also ensure that you understand how your medicine/s work. Hardings Pharmacy 24 hour Pharmacy is located in Annerley, Brisbane and is just a short, direct drive from the CBD (take EXIT 4 off the M3) and is conveniently open all year round including Public Holidays such as Good Friday and Christmas Day. Hardings Pharmacy is Brisbane’s only 24 hour Chemist convenient to Brisbane’s Kangaroo Point, West End, Yeronga, Greenslopes and Moorooka and is open seven days a week. Every time you fill a prescription our pharmacist is available to confidentially discuss your medication with you. For non-prescription medicines, our pharmacists will help direct you to the most appropriate treatment options for yourself or your family. We have private consulting rooms if you require confidentiality. 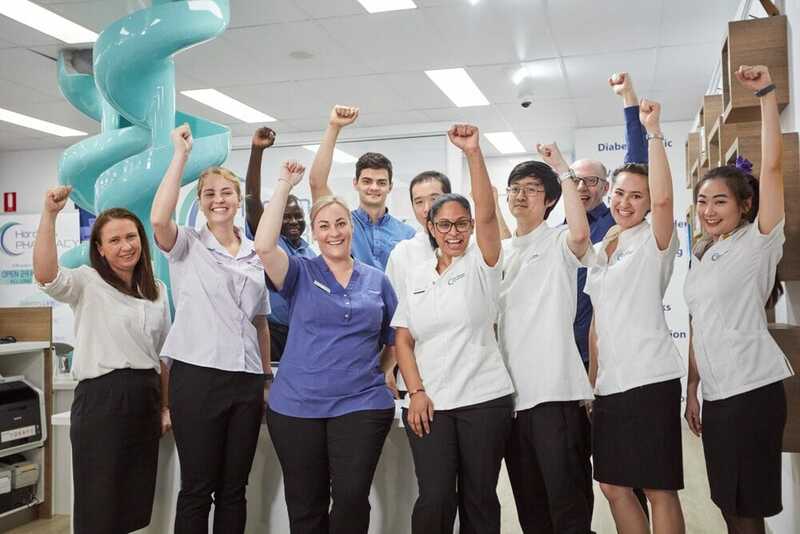 Every year the Pharmacy Guild of Australia recognises Pharmacies that are leading the way in providing innovative and optimal healthcare for members of their community. We were elated to be announced as winner of Pharmacy of the Year 2019 for Excellence in Professional Innovation. We are so incredibly proud of our team and our pharmacy for this honorary achievement! We can’t wait to organise a party to celebrate! Hardings Pharmacy is pleased to welcome Dr Lee Ho to our team of professionals. 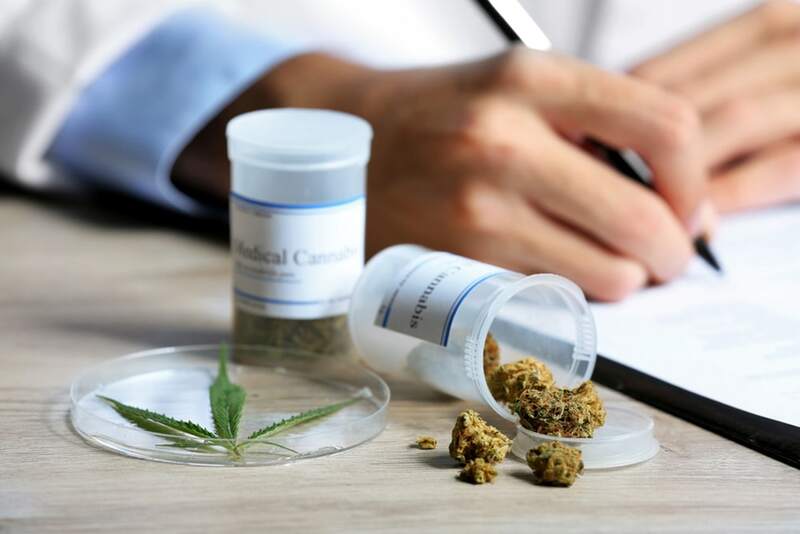 Dr Ho is a GP specialising in the use of medical cannabis for approved conditions such as Epilepsy, Chronic and Neuropathic Pain, Palliative Care, PTSD and Chemotherapy induced nausea and vomiting.